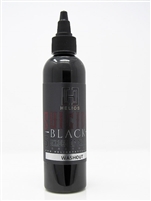 Suicide Black Dark Shading - 1oz. Suicide Black Dark Shading - 4oz. Suicide Black Light Shading - 1oz. Suicide Black Light Shading - 4oz. Suicide Black Medium Shading - 1oz. 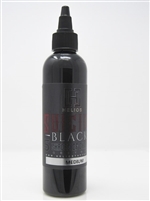 Suicide Black Medium Shading - 4oz. Suicide Black Midtone Shading - 1oz. Suicide Black Midtone Shading - 4oz. Suicide Black Washout Shading - 1oz. Suicide Black Washout Shading - 4oz.